Following shortly on the heels of the Batman: Arkham City Game of the Year edition announcement yesterday comes an announcement from Sony announcing the Game of the Year Edition of Uncharted 3: Drake’s Deception. The game will packed with a bunch of the downloadable content available from the Playstation Network. Here is the list of included content. As you can see the game will come with a healthy sized multiplayer, featuring a large amount of extra content ranging from skins to map pack and even include additional co-op content. 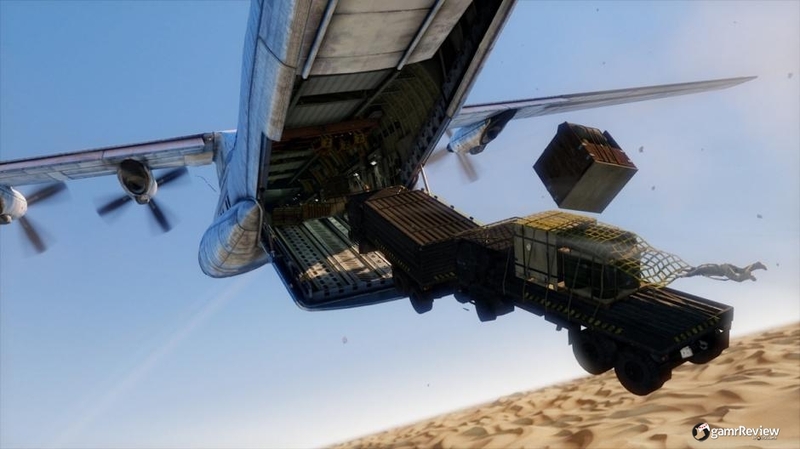 The game initially released with a good amount of multiplayer content initially anyway, so the amount included should ensure your required multiplayer fix will be satisfied for a good long time. Sony have not currently set a release for Uncharted 3: Drake’s Deception Game of the Year edition for Playstation 3.